Shotgun houses are a beloved part of New Orleans’ historic architecture, but can they accommodate the needs of a modern family? This weekend, March 23-24, the Preservation Resource Center’s annual Shotgun House Tour will show off seven Uptown shotgun homes chosen for their smart, innovative renovations. The tour highlights the livability and versatility of these shotgun houses: Daneel & Jim Watson, 925 Dufossat St.; Margaret & Walker Saik, 5202 Chestnut St.; Carter & Claiborne Perrilliat, 5242 Coliseum St.; Mr. & Mrs. Charles Marshall Jr., 1126 Valmont St.; Celeste Marshall, 547 Octavia St.; Dr. & Mrs. Michael Graham II, 5409 Laurel St.; Tanga Winstead, 4882 Annunciation St. The self-guided tour takes place Saturday and Sunday from 10 a.m. to 4 p.m. each day. Start at the tour headquarters: St. Katharine Drexel Preparatory School, 5116 Magazine St. 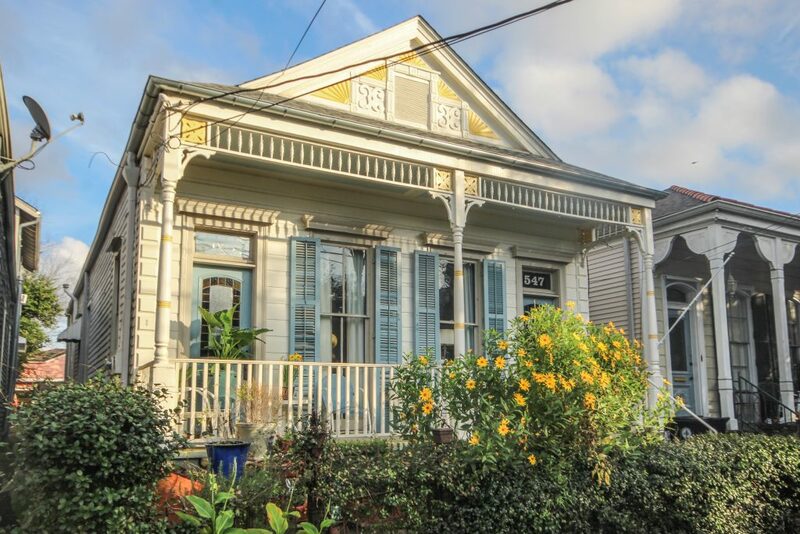 The public is also invited to join the PRC at a Backyard Party on Saturday, March 23, from 3 to 6 p.m., at the former home of Emile Zatarain, 924 Bellecastle St., a house is thoughtfully renovated by Entablature Design + Build. The party features craft beer and other adult beverages, a feast catered by Simone’s Market and a performance by the St. Katharine Drexel Preparatory School marching band. Advance tour tickets are $20 for PRC members and $30 for non-members at PRCNO.org. Advance ticket sales end at noon on Friday, March 22. On the day of the tour, tickets are $35. Tickets can be purchased or picked up at the tour headquarters. Backyard Party tickets, which include admission to the Shotgun House Tour, are $50 for PRC members and $60 for non-members at PRCNO.org. 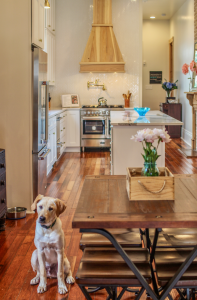 The PRC’s Shotgun House Tour and Backyard Party are presented by Entablature Design + Build and Entablature Realty. The annual celebration of the shotgun home is a fundraiser for the Preservation Resource Center. Money generated from the event supports the PRC’s education and outreach, advocacy and other programs that help preserve New Orleans’ historic architecture, neighborhoods and cultural identity.